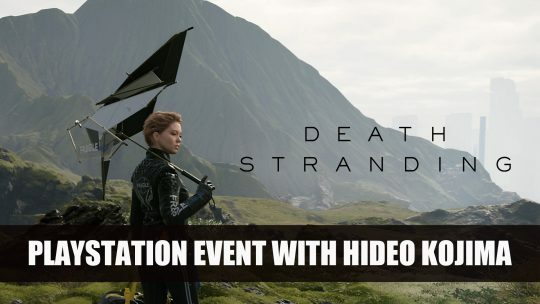 Playstation livestream interview with Death Stranding developer Hideo Kojima and Decima Engine developer Hermen Hulst, more info here! 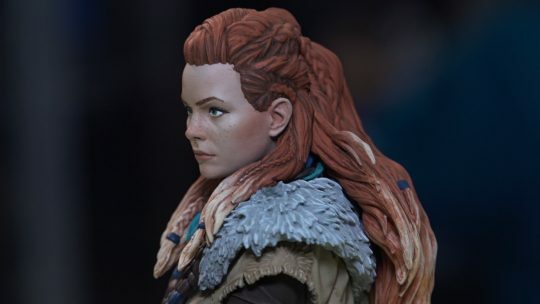 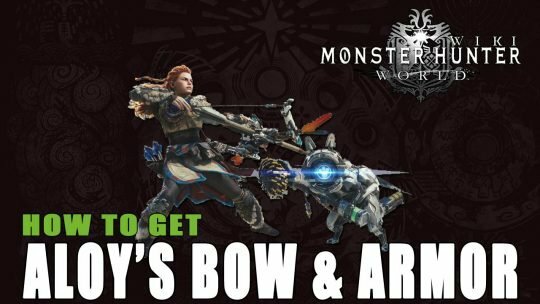 In this Guide we show you how to get Aloy’s Bow and Armor in Monster Hunter World. 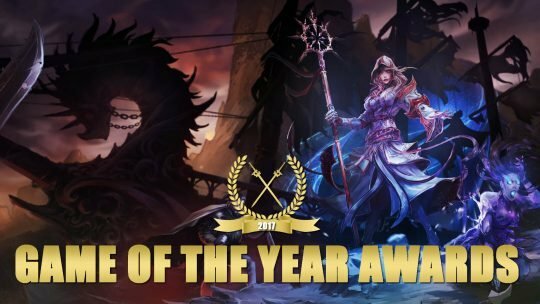 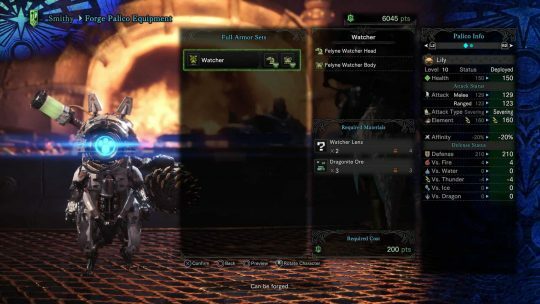 Top RPG News of the Week: Werewolf: The Apocalypse, Code Vein, Monster Hunter World & More! 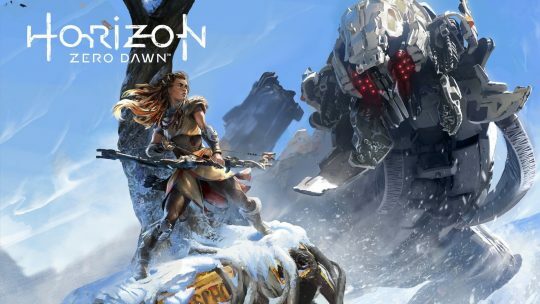 Top RPG News of the Week: Final Fantasy VII Remake, Vampyr, Dark Souls & More! 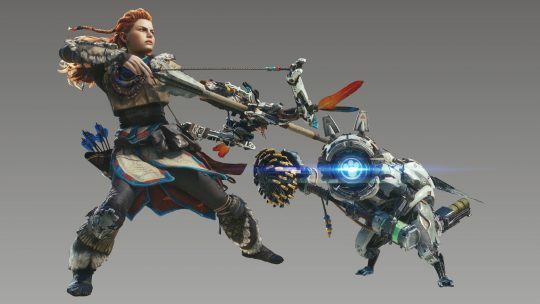 Get Horizon: Zero Dawn Palico Watcher Armour in Monster Hunter World by February 8th!